There’s no denying it; Emeli Sandé’s ‘Garden’ marks a slight departure from the gospel influences of the rest of her new album. Whereas tracks like ‘Hurts’ and new single ‘Breathing Underwater’ both send tingles down your spine with the help of a gospel backing, ‘Garden’ will ensure she does very well at urban radio in the US, which she needs in her corner to help propel her LP into the upper reaches of the charts. 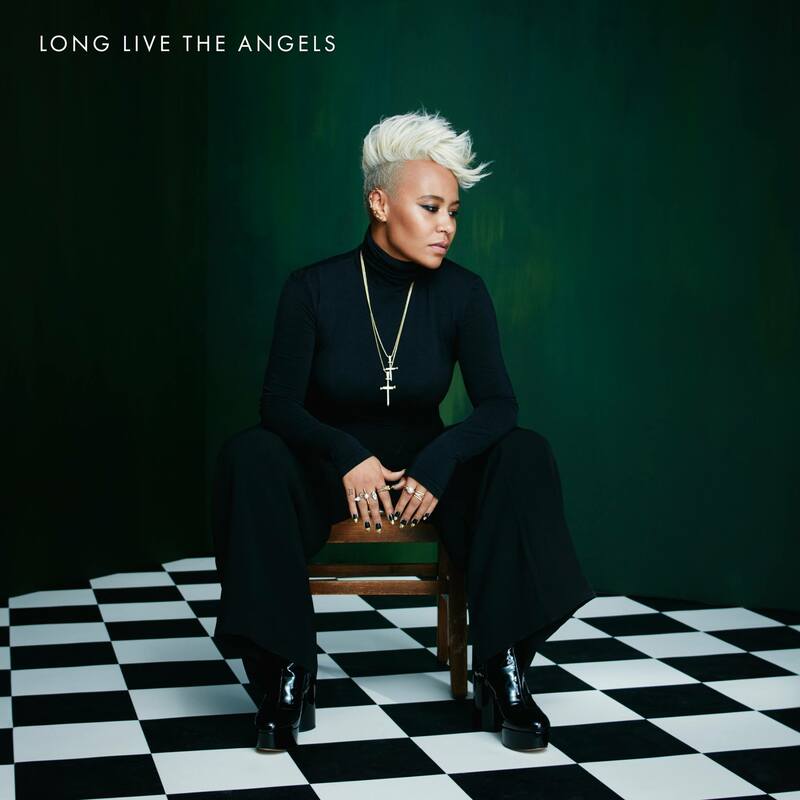 Jay’s caramel-tinged rap complements Emeli’s silken soul vocals beautifully.